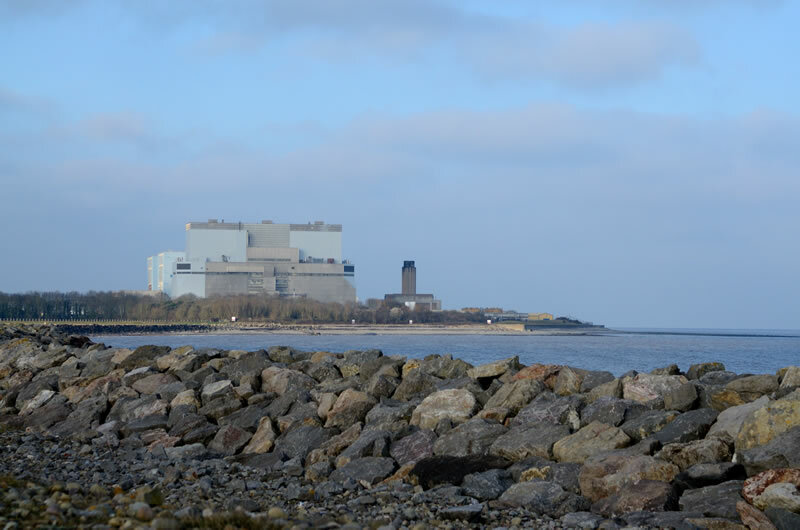 Hinkley Point B is situated near Bridgwater, Somerset on the South coast of England. Hinkley Point B power station was built between 1967 and 1975 and started generating electricity on 5 February 1976. Operating at its current reduced level of around 70% of full output, Hinkley Point B is capable of supplying over 1.5 million homes. End of generation is currently estimated by EDF Energy to be in 2023.